Awards are a wonderful happening. Not only do they showcase those sites that give so much to you of themselves, they also are a great teacher. I have learnt a lot of the technical arts as a result of preparing these award posts eg the image widget. This time I have learnt how to link within a post. Boy does this make the otherwise time consuming award post so much quicker to construct. I knew there had to be an easier way and you’ll see me linking all over the place now. 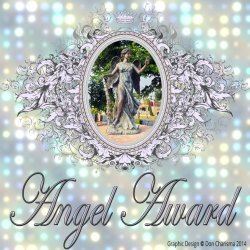 The Inner Peace Award: Thank you again to Don Charisma for nominating me for both the Inner Peace and The Angel Award. 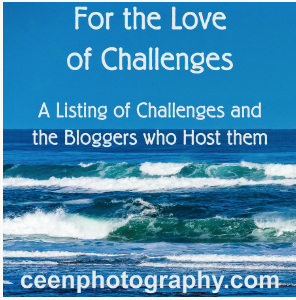 Drop by and visit Don Charisma as he has a great site full of helpful blogging hints, great photos and more. The only “rule” for the inner peace award is that you write a short piece on why you are accepting it. I would suggest that you forward on to other bloggers who you think would like it, 3-10 up to you:) You can choose whichever badge design you like. Why I’m accepting the Inner Peace award: I believe we would all like inner peace, to be able to go about our daily tasks feeling good and happy inside. We all have issues that have caused us angst but to move on in life and be happy we have to deal with those issues and develop an inner peace. I believe that I have done this and am happy with where I am in my head. 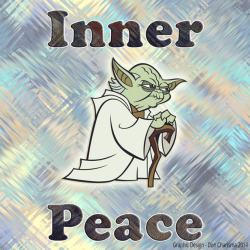 Of course there are days when things don’t go quite right and for those days I will enjoy opening up my site and seeing the inner peace badge will remind me to chill out and go with the flow. Jenni from Unload and Unwind has nominated me for the following four awards. The sisterhood of world bloggers, The WordPress Family, the Premier Dardos Award and the Wonderful Team Membership Readership Award. Thank you Jenni. If you don’t know Jenni pop over to Unload and Unwind and have your thoughts tested by her Enjoy a Rant posts. These are always thought-provoking and she deals with a variety of current affairs and human issues that are often not mentioned at all. Her pieces are always good to read. 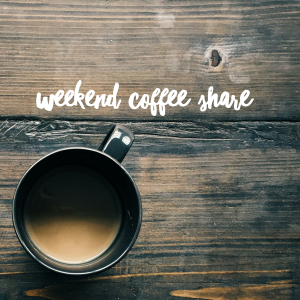 To recover from a week of dealing with subjects that are sometimes sobering she devotes her weekends to hosting a weekend funny challenge and there is nothing that most of like better than a good laugh. My fourteen nominations for this award (and good news nominees, only a few strings attached – just accept, thank, nominate and inform another fourteen. 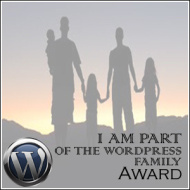 The WordPress Family: This award was created by Shaun Gibson because as he says “This is an award for everyone who is part of the “Word Press Family” I started this award on the basis that the Word Press Family has taken me in and showed me love and a caring side only Word Press can. The way people take a second to be nice, to answer a question and not make things a competition amazes me here. I know I have been given many awards, but I wanted to leave my own legacy on here by creating my own award, as many have done before. This represents “Family” we never meet, but are there for us as family. It is my honor to start this award. Thank you”—Shaun Gibson. I think that we have all felt part of the World Press Family. I know when I write something that indicates that I am or have been hurting there will suddenly be these cyber arms reaching out to offer hugs and support. I know when I write something funny that the world press family (or at least those that I have met already and I have a long way to go) laugh along with me. WordPress is certainly a big wonderful family and thank you Shaun for creating this to celebrate it. The Premio Dardos is an honour for bloggers who transmit core human values through their post, pictures and other work. Indeed, this is a very special award because it recognizes personal, ethical, cultural and literary values ​​transmitted through writing and I am greatly honoured to be given this award. It was created with the intention of promoting fraternization between bloggers world wide, putting out a hand of friendship with affection and gratitude for blogs which add value to the web. 2) Pass the award to another ten blogs that are worthy of this acknowledgement, remembering to contact each of them to let them know they have been selected for this award. I agree with him. 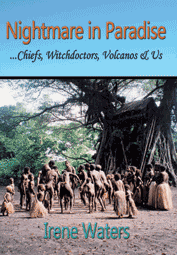 When you think about it, we as bloggers read other blogs, books, poems, all sorts of writings. If we didn’t love to read, we wouldn’t love to write! 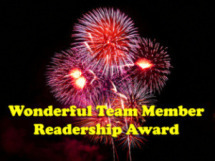 This award is to honour readers we particularly appreciate for without you there would be little point in blogging. You are all truly appreciated. If only I could award this to everyone but although the rules CAN BE ADDED TO/AMENDED if deemed appropriate I will stick to the fourteen reader rule; let’s be creative, and let’s grow & improve, but let’s also keep to the spirit of the award. Reader comes from the Old English redere meaning to dream interpreter. What better way to describe a reader. A Great Reader therefore is one who reads often, reads deeply, gets lost in other worlds and interprets dreams. 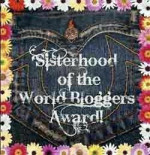 The additional four for The Sisterhood of World Bloggers and The Wonderful Team Member Readership Award. M-R I don’t know of anyone else (except perhaps the Don and Half Eaten Mind and a few others) that travel the bloggosphere world and always has some words for us all and makes a huge effort to get us all together. M-R I know you don’t accept awards but I thought I would let you know how much you deserve this one. 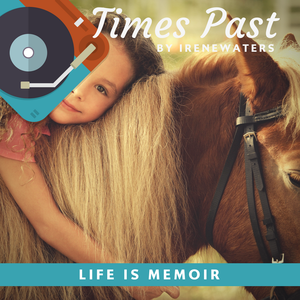 This entry was posted in Awards and tagged Awards, Inner Peace award, irene waters, Premier Darvos award, Sisterhood of World Bloggers, The Angel award, The Wonderful Team Member Readership Award, Wordpress Family. Bookmark the permalink. Irene, Congratulations and my best wishes for these well deserved awards! Your sentiments are deeply appreciated, believe me. You’re A Good Woman; and even though you live in a beautiful, beautiful place, I can forgive you for it. [grin] I send a hug of gratitude ! I know it had nothing to do with you !!! – you must be about the last person I would think would give offence, truly ! M-R, No you hadn’t sent me this before and thank you for sending it now. I don’t know if it will work – I had assumed it was google chrome that I had a problem with but will now attempt a 😀 and see what happens. I have a feeling it is not going to work. You might like to check out my post today explaining why I rejected your kind offer of awards. Congratulations on all your awards and thank you so much for nominating me Irene. I don’t do awards, but I have added a link to you on my awards page. Irene, I am slow. It has taken me a week to find time to work on the text for these awards. Please don’t feel that they were unappreciated, because they definitely are! I had a busy time this week marketing my book. You are very kind to nominate me! 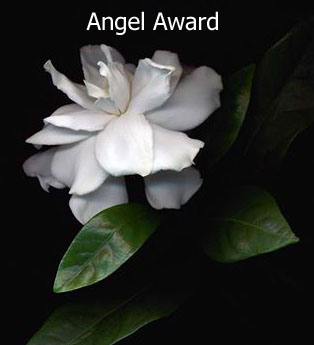 Congratulations for your award Irene…lovely thoughts!!! Thank you very much Nihar.